CHECHESMITHNATION : Wowzer! Toyin Aimakhu Channeling Boldness In Her New Hair Movement! Wowzer! 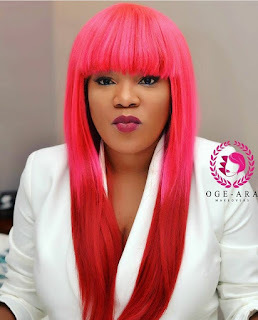 Toyin Aimakhu Channeling Boldness In Her New Hair Movement! 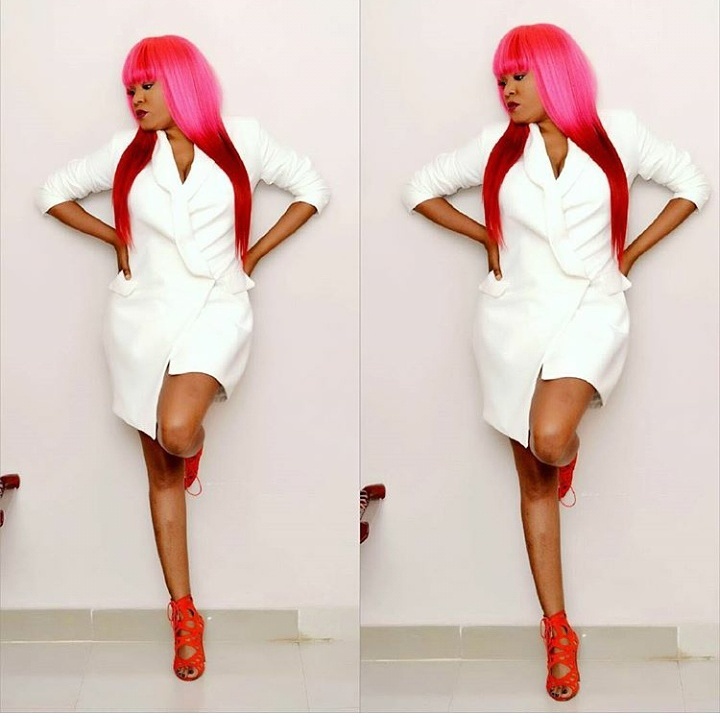 Pretty actress, Toyin aimakhu looked fly in this white blazer dress, teamed with her fringed wine hair and a multi-straps red heeled sandals.